Coaches Tribune offers free coaching information for all of the most popular youth sports. Our site features world-class instruction to help youth sports coaches and parents gain insight and ideas from legendary coaches, renowned instructors, and some of the leading organizations in sports. 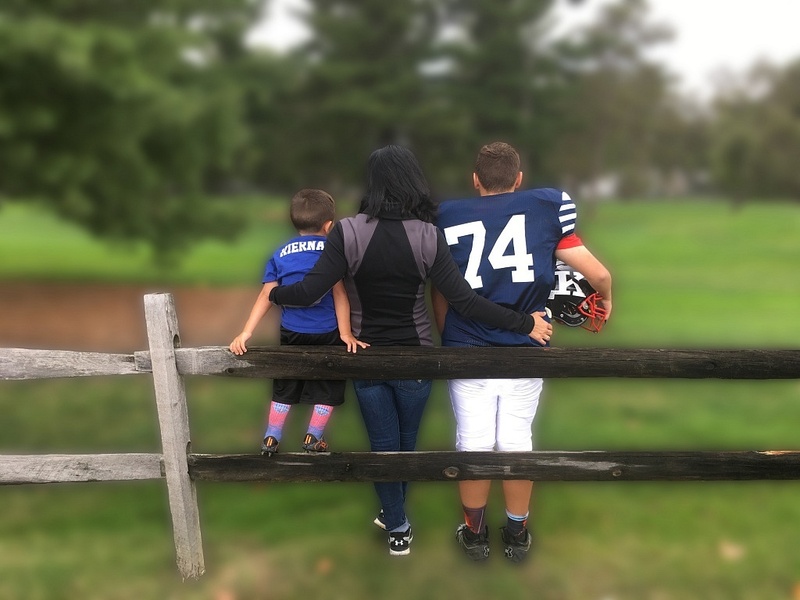 The concept for Coaches Tribune was developed in the living room of Michele Kiernan, a successful real estate executive who is raising two sport-loving boys with her husband in northeast Ohio. She spent the evening playing in the backyard with her son, who grabbed a football and tee from the garage to practice kicking field goals. After repeated misses, her son asked what he was doing wrong. Michele is an avid football fan but never played the sport, and later in the evening began looking online for information on the correct way to kick a field goal. After 30 minutes of pouring through websites with pay walls and online videos that didn’t provide answers, she called her husband to express frustration at the lack of free, high-quality online resources in a single location. Through a collaboration with Sirocco Media, founded by longtime associate John Kueber, Michele began the process of building the framework for Coaches Tribune. We’re proud to feature a large collection of talented coaches among our content creaters, including Jared Montz (soccer), The Hockey Tribune, Jesse “The Snake” Muench (basketball), DNA Sports (baseball) and more. Are you interested in helping to promote your coaching business through Coaches Tribune? Please contact our content manager Jon Show at jshow@coachestribune.com for more information on how to become one of our featured coaches. Interested in tapping into our growing online community of parents and coaches? Coaches Tribune is an excellent resource to reach the highly coveted adult demo ages 25-54 with a household income of $100,000 and up. Please contact our CEO Michele Kiernan at michele@coachestribune.com for more information.